There are several Quiet Spaces around campus where you can catch a few moments to yourself (no booking required). Two are located in the Cornerstone Building. The Rest Room is just inside the building entrance on the right. A calming, private space, it is also used as a medical room and baby changing/breast-feeding room and contains a medical couch, easy chair, footstool and sink. It's normally kept locked, but ask a member of staff and they'll be happy to open it for you. The Nook is on the first floor of the Library, at the far end of the area where the bookshelves are. A cosy corner in which to relax and read, the Nook contains an armchair, a standard lamp & footstool, a blanket and a selection of Quick Reads books to help you unwind. For those extra-chilly winter days why not take advantage of our basket of (regularly laundered!) blankets to keep yourself toasty and warm? The blanket basket can usually be found in the Social Study Suite on the first floor. The student mental health charity Student Minds has produced Know Before You Go, a really helpful guide to transitioning from school to university life, with chapters on identity, becoming independent, building relationships, education, mental health and sexual health. Click here for more information or to download the guide. Want to boost your mood, or try a spot of self-help? 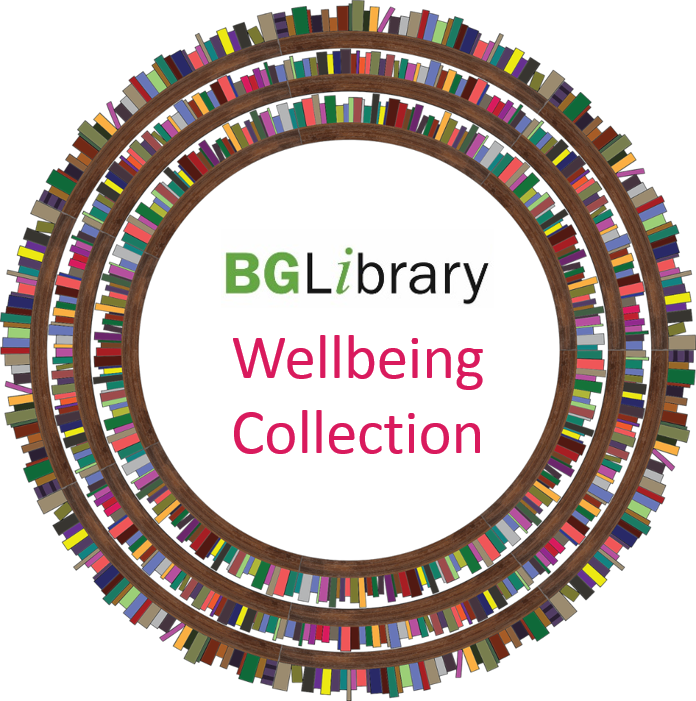 Look no further than our Wellbeing Collection of over 100 feel-good films, uplifting novels, and self-help books. Plus, any time you borrow one we'll throw in a free herbal teabag! Click here for the full list. Contact the Student Advice team (studentadvice@bishopg.ac.uk) about BGU’s face-to-face Counselling Service , or try Big White Wall®: a free, confidential and anonymous online service that allows you to make contact with a counsellor at any time, night or day. Go to bigwhitewall.com and join up with your BGU email address – it takes 5 minutes and you get immediate access to support. Importantly, Big White Wall isn’t designed for emergencies or life-threatening situations – in such cases please call 999 to speak to the emergency services. People often tell us that the Teaching Resources Collection (TRC) is their favourite area of the Library, and it's obvious why. 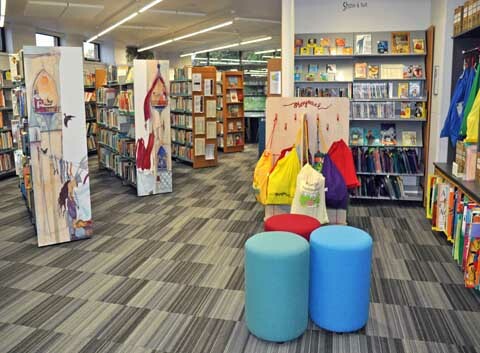 Not only is the TRC a fantastic space, it's a treasure trove of about 25,000 wonderful children's resources, from classic and contemporary fiction to non-fiction, from picture books to novelty books, and from puppets to DVDs. So, for a quick pick-me-up head straight for the TRC and escape for a few minutes in your favourite children's story! Keep an eye out for news of our Happy Hours events, which run from mid-morning until mid-afternoon a few times each year. An opportunity to unwind by playing a board game, puzzling, colouring in, reading a book, doing some crafts, and more, the atmosphere is always relaxed and friendly, and you also get free drinks and snacks. The University's Wellbeing Map (see below) is designed to draw your attention to the many wellbeing opportunities available to around campus. 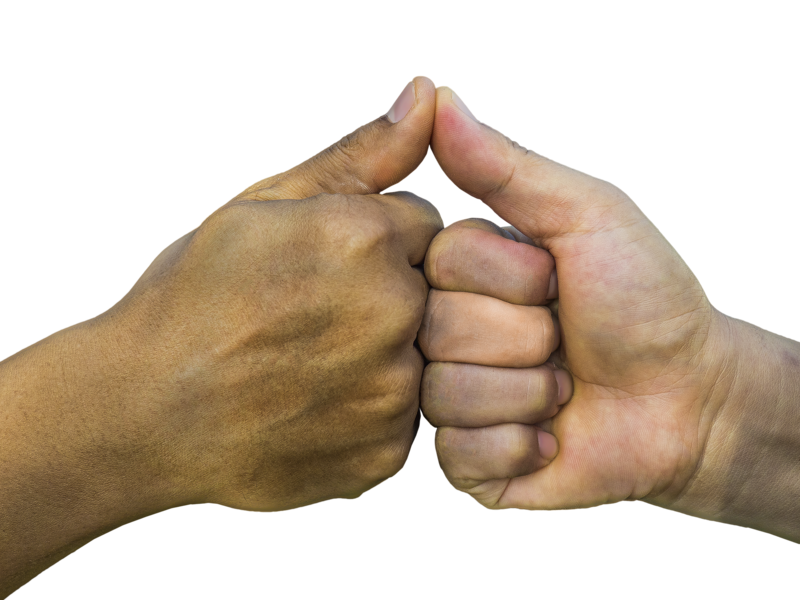 All images © Bishop Grosseteste University except the hand image which is CC0.